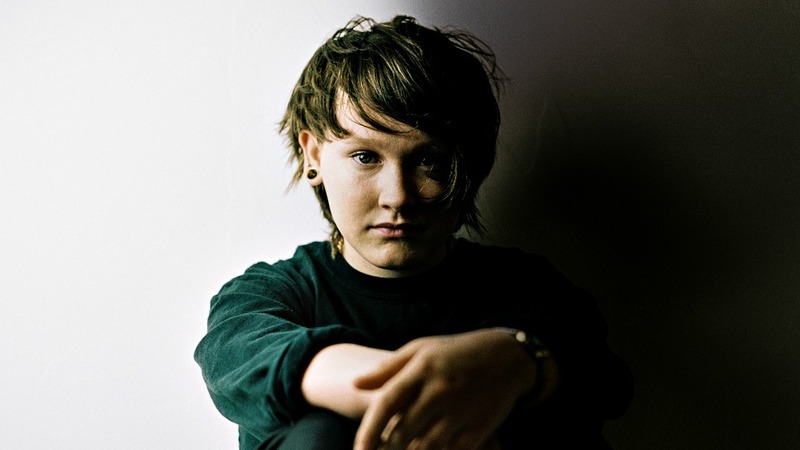 Derry-born Bridie Monds-Watson, who records as Soak, was born in 1996, two years after Joni Mitchell released Turbulent Indigo, but the Northern Irish songwriter discovered the elder musician's albums thanks to her parents. Read Monds-Watson's carefully considered list of her "Five Essential Joni Mitchell Songs" for FUV Essentials. 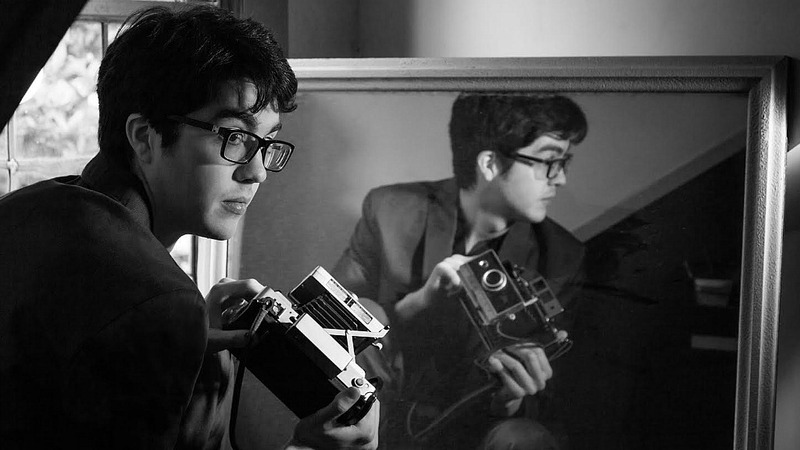 Car Seat Headrest's Will Toledo has already released over a dozen albums via Bandcamp. Toledo's sharp, intelligent lyrics often reflect on his generation and brim with humor, violence, self-reproach, and sadness. His drive to release a lot of music, with and without his bandmates, also points to a restless documentarian, capturing ephemeral moments of millennial angst. When FUV asked him if he wanted to write about Beck—an artist who followed a not-so-dissimilar lo-fi path in his early days (without the advantages of laptop recording and Bandcamp)—Toledo agreed. 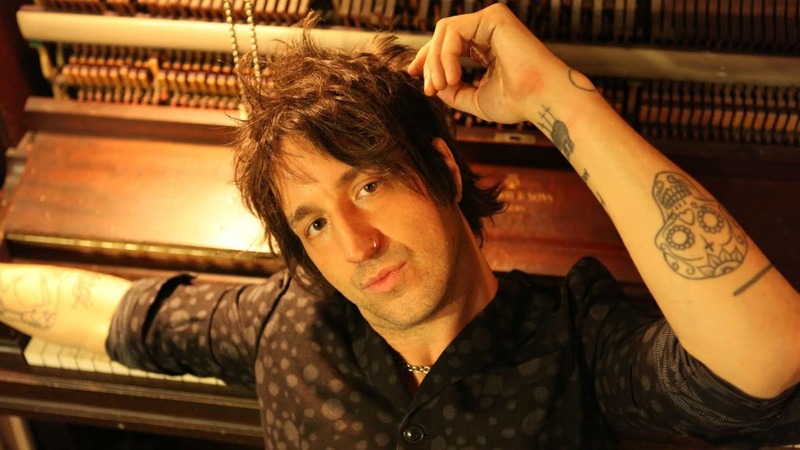 Joseph Arthur's album The Family was released on Real World Records in June, marking a nearly twenty year relationship with Gabriel and his label. Not surprisingly, Arthur deeply admires his longtime friend's music and drew up an insightful, personal list of "Five Essential Peter Gabriel Songs" for FUV Essentials. 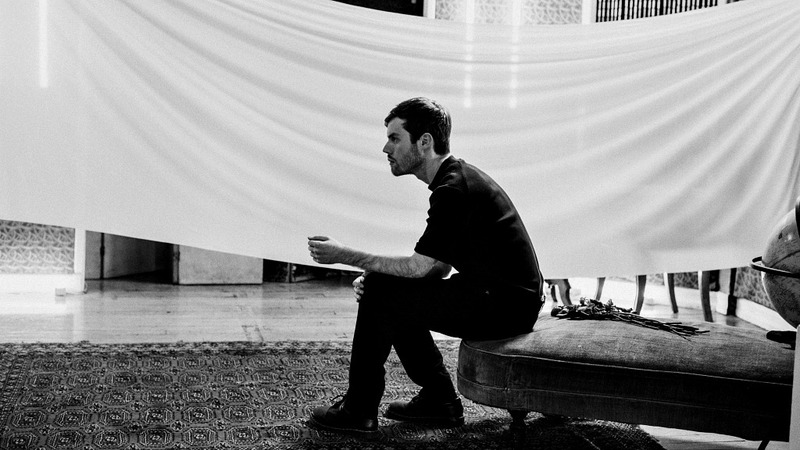 Back when Wild Nothing's Jack Tatum visited WFUV for a session in 2013, in support of his lovely second album, Nocturne, he spoke of his admiration of Fleetwood Mac, Kate Bush, and shoegaze bands like Slowdive. His impressive 2010 debut, Gemini, deftly embraced the grey, dream-pop terrain of Cocteau Twins, The Go-Betweens, and The Cure. FUV asked Tatum to come up with a list of some of his "Five Essential Cure Songs" for FUV Essentials and his selections include a long-lost B-side that's been cropping up in the Cure's 2016 tour. 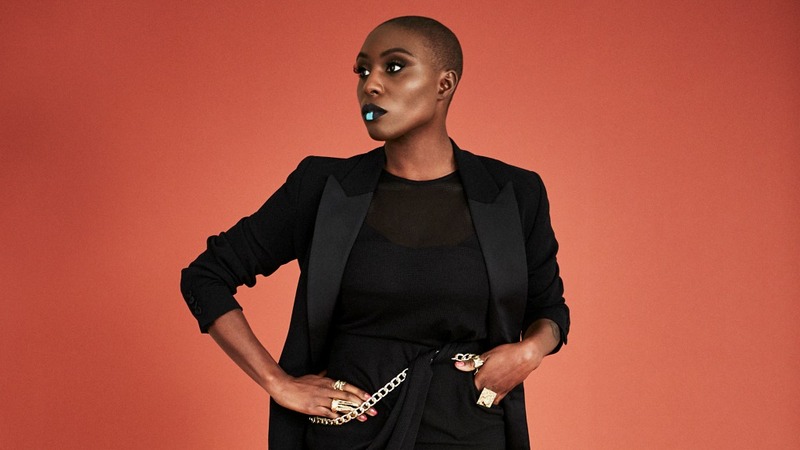 One of Laura Mvula's kindest supporters, especially as she first navigated the whirlwind of early fame, was Prince. Mvula discusses Prince's wise advice and more in her thoughtful and lovely assessment of "Five Essential Prince Songs" for FUV Essentials. Wild Belle's keen appreciation of reggae music of the '60s and '70s, especially the releases of Bob Marley and the Wailers, is reflected in Natalie Bergman's thoughtful, esoteric choices for her Five Essential Bob Marley Songs for our FUV Essentials week honoring this great artist. 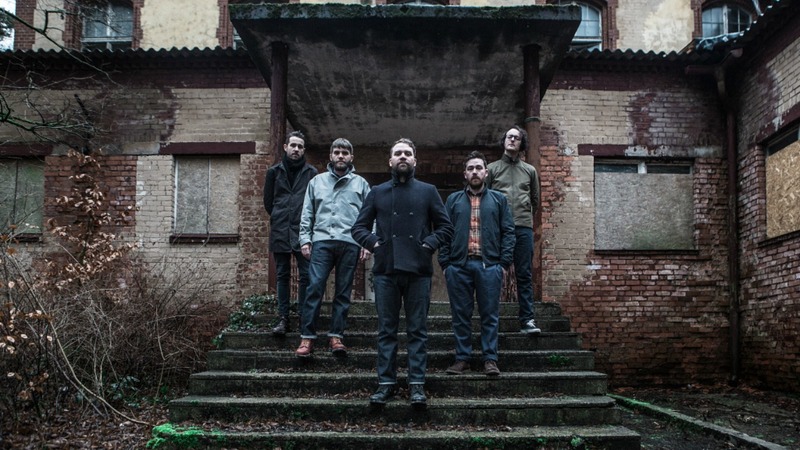 Frightened Rabbit's frontman Scott Hutchison and his bandmates are longtime admirers of the The National. 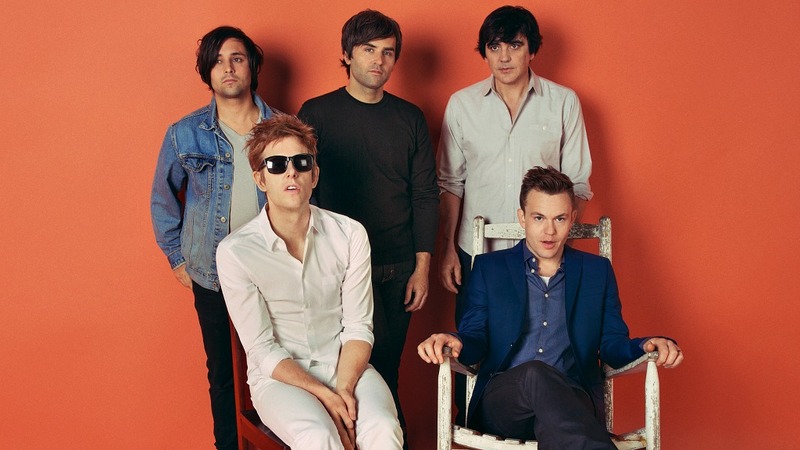 When time came for the Scottish band to record its tempestuous and tender fifth album, Painting of a Panic Attack, they reached out to The National's Aaron Dessner to produce. Hutchison has always found solace in The National's rich catalogue of songs, and while he firmly believes that it's pretty impossible to pick a few favorites, he managed to pull together his Five Essential National Songs for FUV. Scottish singer and songwriter KT Tunstall was just four years old when the Pretenders released their eponymous debut album, but the Brit Award winner (and Mercury Prize and Grammy nominee) has long admired Chrissie Hynde's tough and tender vocals. 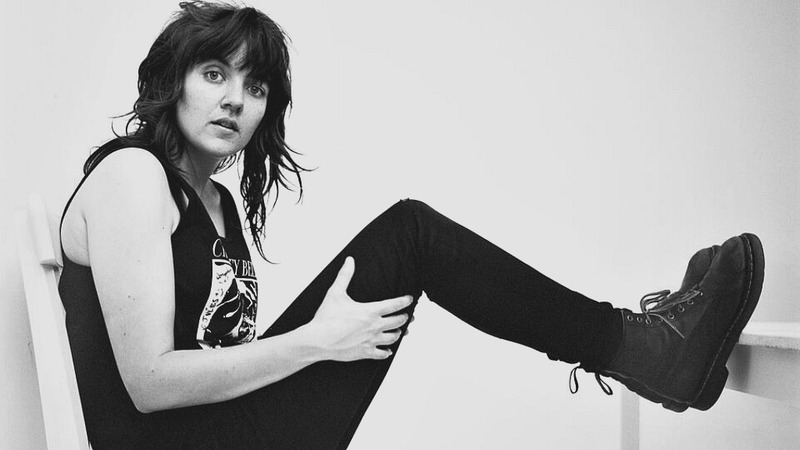 Despite her hectic tour and album prep schedule, Tunstall, who has visited WFUV many times in the past, happily found the time to round up her Five Essential Pretenders Songs and discuss why some of the band's significant singles were so meaningful to her.